However, Garland is no relic of the Old West. Like Richardson to the north of Dallas, and Irving to the city’s west, Garland is a community in transition. Like Richardson and Irving, Garland is home to an ethnic diversity not normally associated with Texas’ Lone Star image. According to the latest Decennial Census, nearly 10% of the population of Garland proper is of Asian descent. In the city of Dallas, this number shrinks to a little under 3%. In fact, the raw numbers are telling: 21,352 individuals of Asian descent were reported to be living in Garland in 2010; in Dallas, 34,263." Further, consider the context: The total population of Dallas versus Garland in 2010? 1,197,816 persons to 226,876, (respectively). Land-locked on the Texas prairie, Garland should nevertheless be considered an international city. Yet Garland is now home to one of the more interesting experiments in K-12 education being conducted anywhere in the United States. The International Leadership of Texas Charter School (ILTexas) broke ground on its first campus in Garland in 2013. Within a year of opening its doors, demand at ILTexas’ Garland campus was such that the school immediately made plans to construct a $20 million high school facility. ILTexas has since added another 10 K-8 and 10-12 schools to the system, and their reach now extends all the way to Houston. Each one of the approximately 1300 students enrolled at ILTexas’ main Garland campus studies English, Spanish and Mandarin simultaneously in a language immersion method. ILTexas employs instruction not just in a foreign—or, more accurately, the learners’ second—language, but instruction within a second language. In an immersion program, learners are taught a variety of academic subjects, from mathematics to history to biology, by teachers speaking exclusively in this otherwise unfamiliar language. For ILTexasstudents in grades K through 8, 10 percent of the curriculum is delivered in Mandarin, 45 percent in Spanish, and the remaining 45 percent in English. Students at the high school level (9 - 12) receive additional intensive instruction in both Mandarin and Spanish. Additionally, regardless of grade level, each child studying at ILTexas dedicates at least 45 minutes, or one class period, every day to lessons designed specifically to increase their fluency in Mandarin. To achieve its ambitious goals, ILTexas employs teachers from all over the world, and has recruited actively in both Spain and mainland China through the J1 Teacher Exchange Program. The benefits of dual or even multiple language immersion are well-documented. The UNESCO, the United Nations organization, made “the learning of several languages from the earliest age” a pillar of its 2002 Universal Declaration on Cultural Diversity. Pioneering research conducted by McGill University scholars established that, contrary to assumptions, students working through a language immersion program were not put at an academic disadvantage by being asked to learn in a second language. Language immersion can also hasten children’s overall cognitive development, as demonstrated by scientists from York University. Multiple experts agree that bilingual individuals have a distinct advantage in today’s competitive and increasingly globalized job market, and that this trend shows no sign of abating in the future. The business applications and cognitive benefits of bilingualism may be significant, but truly understanding another person whose life has been lived speaking language other than your own requires more than a knowledge of syntax and an impressive vocabulary. True understanding requires a degree of cultural literacy. Cultural literacy is a passion of Eddie Conger, ILTexas’ Superintendent. Conger is also the founder of the organization, and the individual most responsible for overseeing its unprecedented success. Conger is a military veteran, and he spent the bulk of his career overseas. 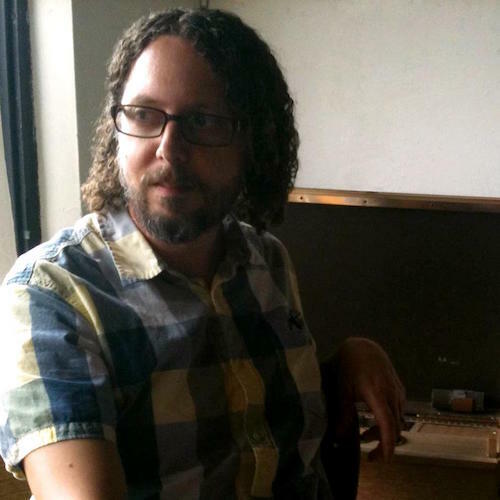 He brought this global perspective to his later work as an educator. Conger instituted a Mandarin elective program while serving as principal at Thomas Jefferson High School in North Dallas. 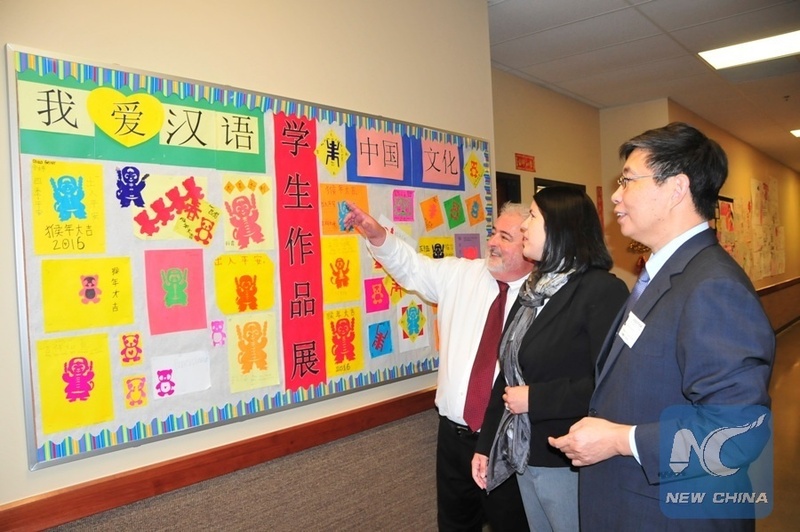 When his attempts to expand Mandarin instruction to other schools within the Dallas Independent School District failed to gain traction, Conger put all his energies into securing State support for ILTexas. 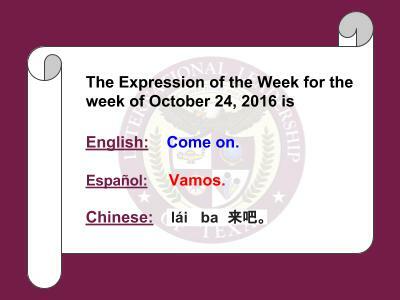 Intercultural programming is supported at all ILTexas campuses, and students are encouraged to keep a calendar that recognizes important occasions and holidays of American, Spanish and Chinese origin. 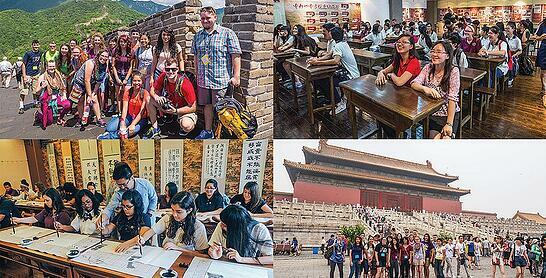 Month-long summer trips to China are also a feature of ILTexas’ high school curriculum. In fact, ILTexas has grown to such a degree that is has been able to welcome students from abroad. ILTexas’ Garland high school has forged relationships with several “sister schools” in China, and collaborates with these schools on the meeting the goal of “educating every three American students with one Chinese student.” ILTexas has even created a peer mentoring program to assist international studeets in becoming acclimated to living and learning in Texas. ILTexas’ motto is “others before self” (先人后己), and ILTexas students have put this philosophy into practice by working with area food banks, clinics, and charitable organizations, among others. [URL = ] Community service is a prerequisite for all ILTexas students. 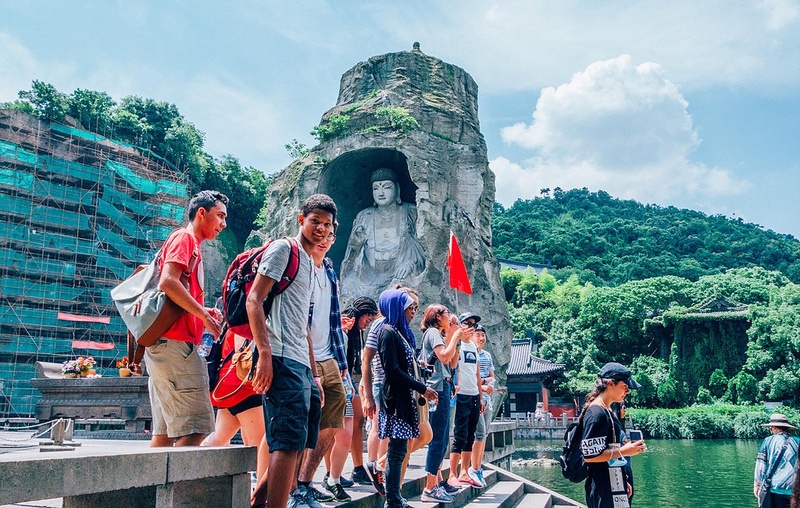 Beyond its focus on multilingual education and college-readiness, the school aims to develop young people of exceptional character—in their words, future “servant leaders” who consistently model such traits as 好奇心 (curiosity), 进取 (initiative), 社交智慧 (social intelligence), 创造性 (creativity), and 谦逊 (humility). This ambition provides perhaps the best testimony of ILTexas’ commitment to promoting respect for other cultures, international co-operation and equal access to the global marketplace of ideas. If you are a parent interested in learning more about the language immersion options local to you, the Center for Applied Linguistics maintains a “Directory of Foreign Language Immersion Programs in U.S. Schools.” You can search this directory by visiting http://webapp.cal.org/Immersion/. Want Chinese lessons for you or your children? Check out TutorMing!